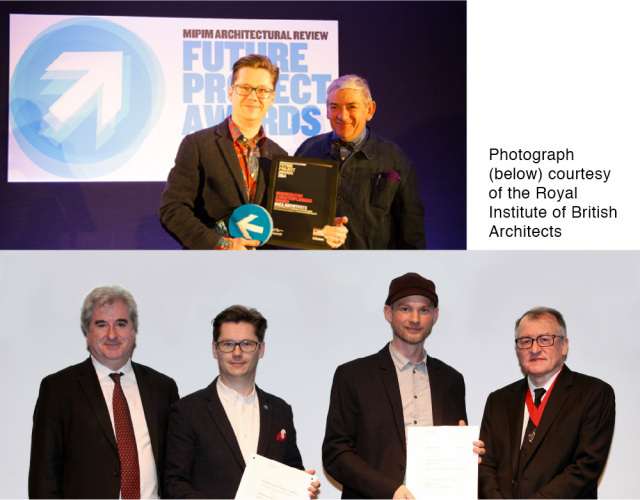 The masterplanning and research elements of the Practice were recognised in two major awards in 2014. Part of the Dutch ‘Room for the River’ programme, the Eiland Veur Lent ‘island retreat’ project in Nijmegen, Holland, was awarded the MIPIM Future Projects Award for Regeneration and Masterplanning in Cannes in the Spring. In the recent RIBA President's Medals, the Climate Adaptive Neighbourhoods (CAN) Project was awarded a commendation for Research for its holistic design approach to adapting domestic buildings in flood-prone areas.